Do I need to book a lift in advance? 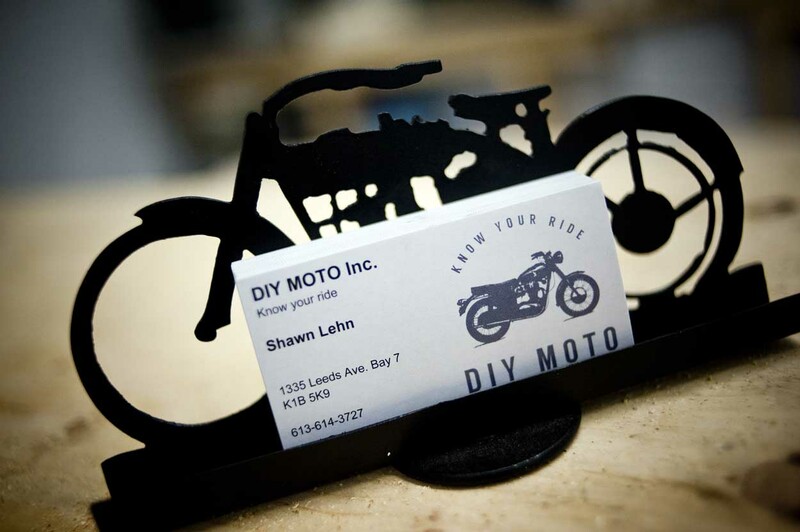 Bring your bike and any parts you need to add to your bike. We have all the tools.  Make sure to also bring your ownership and ID as we need to ensure the bike you work on is one that you own. We will have some varieties of oil for sale. Check out our shop page to see what we have available. If we don’t have what you need, et us know what type of oil and filter you use and we’ll see what we can do to add it to our supply. What if you don't have the tool I need? Let us know! We try to have a wide variety to fit everyone’s need, but if there’s something we don’t have, we’ll look into buying it for the shop. What if the work I need to do takes longer than a night? Can I store my motorcycle over winter? Yes! With the Commuter and Wrench Monkey membership, you have access to winter storage at the shop. Pricing details can be found at The Shop page. Of course! You will need to give us seven days notice before switching to a different membership. We cannot give refunds for partial months used.